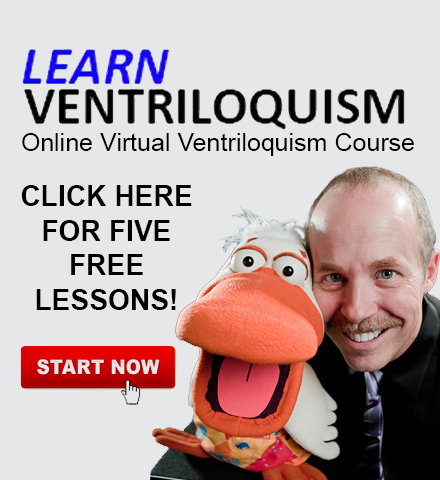 Ventriloquist Chuck Lyons happily spends his semi-retirement performing. 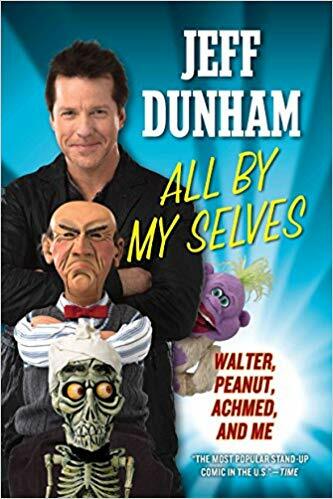 Born in 1956 in Channahon Illinois, and immersed in children’s programming and puppetry early via television and his mother taking him to see the Cole Marionettes. At age 7 he received a Danny O’Day figure and Jimmy Nelson’s Learn Ventriloquism album. Chuck practiced daily. At age 12 his father took him to a Lions Club dinner where he saw Danny Ford perform. Afterwards, Mr Ford told him of the Maher course and how to find a professional figure from Finis, a maker of ventriloquist dummies. Chuck names Danny Ford as his first mentor. Taking the Maher correspondence course, by age 16 Church earned enough doing shows to buy his first professional dummy. Chuck still owns the Finis figure named Larry the Second. Chuck eagerly awaited the monthly Newsy Vents, beloved newsletter that it was, and longed to attend the ConVENTion. Chuck gained his second mentor when he met Clinton Detweiler at a Fellowship of Christian Magicians Convention. Attending Blackburn College in Carlinville, Illinois, Chuck earned a BA in Theater and Public Speaking. 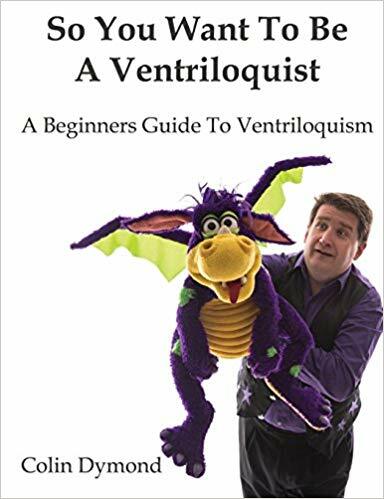 This was a wonderful time of honing his skills as a Ventriloquist, and writing, producing and performing stage shows for college credit. Upon graduation, Chuck performed at any event to showcase his art and support his young family. Working for Robotronics, Chuck sold robots and educational materials to fire, EMS, and police departments country wide. He introduced the use of magic and puppetry to spread fire and police safety education to children, often using his ventriloquist skills. Chuck spent 20 years as a Fire Prevention Officer, using ventriloquism to spread the message of fire safety with his local fire department, and winning several awards for his excellent work. Leaving marketing, Chuck returned to college and became a licensed embalmer and funeral director and in 2013 attended his first ConVENTion. 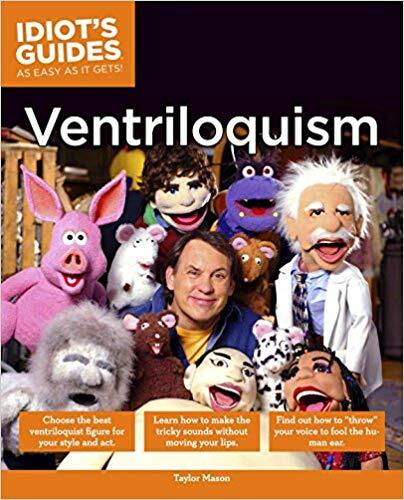 At the ConVENTion he met Jimmy Nelson, Mark Wade, Ken Groves, and Tom Crowl, and many many other ventriloquists he had admired for many years and he gained lifelong friends. 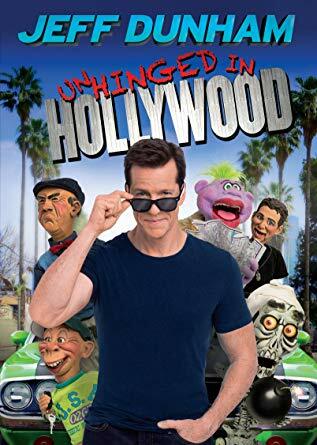 The sale of the funeral home where he worked propelled him into semi- retirement and back into his beloved ventriloquism. This article was written by I.V.S. Member and contributor Ann Seeton. Why Not Join The IVS? Get a trial membership! Only $1.00 for the first week. If you decide to continue, then you will be billed $35.00 annually on a subscription basis. You may opt out anytime you wish. Trial members will not receive a certificate(PDF) or membership card unless they continue their membership beyond the 7 day trial period.